I had never realised the importance that incense had on the Japanese culture until I went to an exhibition completely devoted to it the other day. The exhibition was held at the University Art Museum in Ueno and it showcased a wide variety of tools and implements, as well as paintings, associated with the Japanese incense-smelling ceremony, known as Kodo. 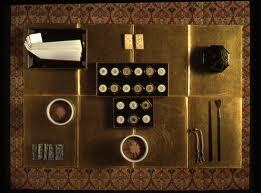 The tools and activities that surround it are similar to those of the tea ceremony and it is just as valued an art as both the tea ceremony (chado) and of flower arrangement (ikebana). I love the fact that the phrase for appreciating incense is called "fragrance listening" - it evokes a feeling of incorporating all the senses. I learnt that there are two ways of using incense. One is to mix several ingredients together to create unique fragrances, the other is to import natural fragrant wood. 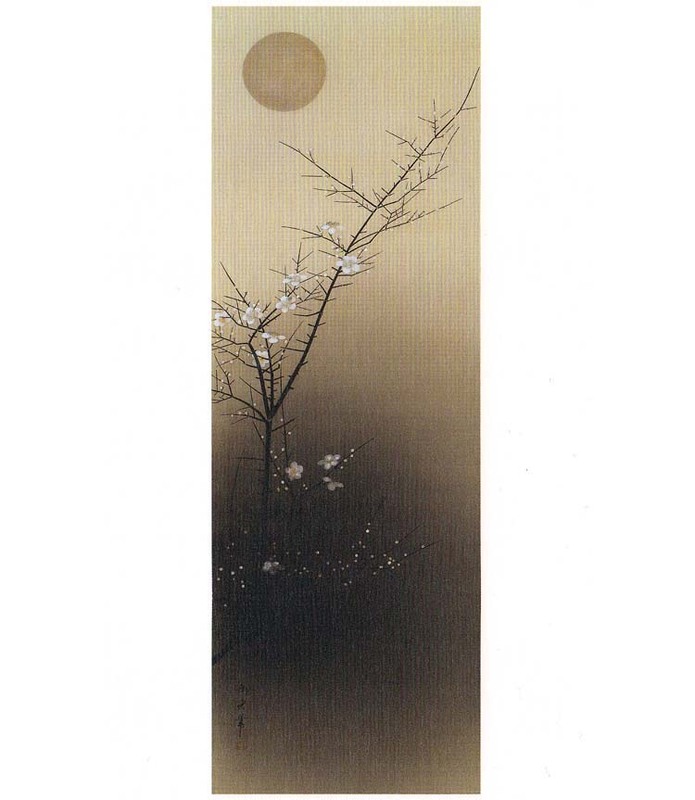 This is seen as a transient act and was used by samurai society at tea ceremonies. Incense pillows were often used to make kimonos and hair fragrant, and even incense games (Kumiko) were popular. Participants took turns in smelling incense and had to guess the incense material. Painting also incorporated the art of "fragrance listening" where the image evoked a certain smell, such as a flower, fragrant trees, a beautiful woman, or even soil and rain.